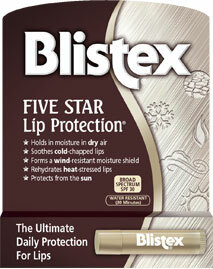 Natural Cooling Comfort Press Release | Blistex, Inc.
OAK BROOK, Ill., June 23, 2009 —Those who love going natural but can’t bear to just leave their lips dry and sore, now have the best of both worlds. 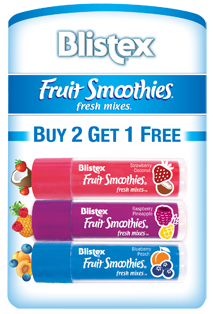 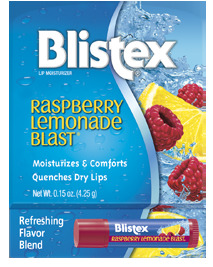 Blistex launches Natural Cooling Comfort to soothe and hydrate lips using only Mother Nature’s finest ingredients, all of which are USDA certified organic and 100 percent natural. 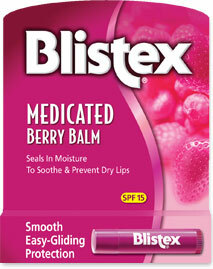 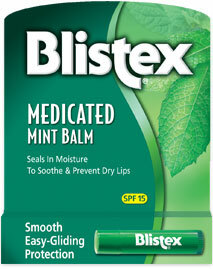 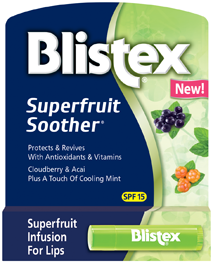 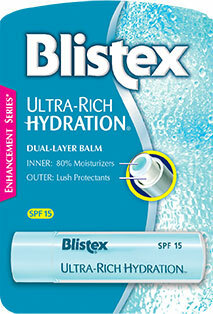 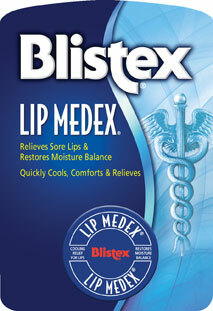 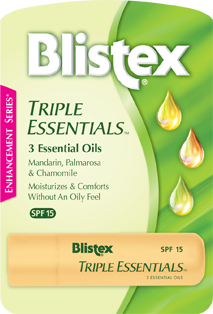 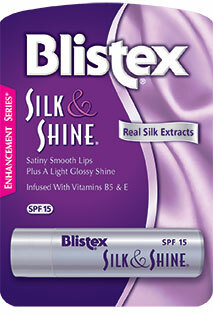 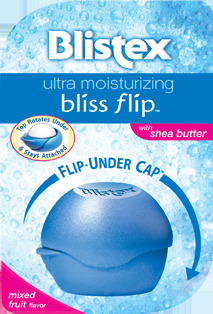 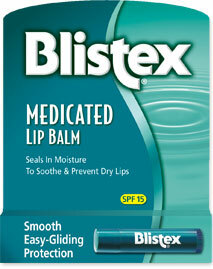 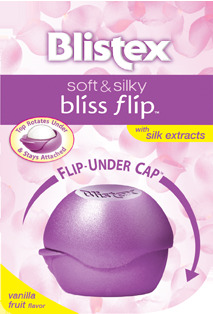 Blistex Natural Cooling Comfort is the first natural product to contain an external analgesic in a tube applicator. 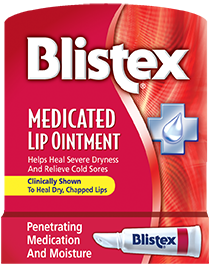 It’s infused with a naturally derived, fast-acting soothing agent that provides cooling pain relief from severely dry and chapped lips, the way nature intended. 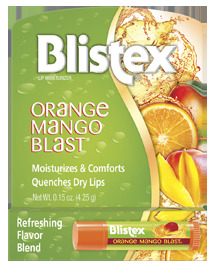 Natural Cooling Comfort combines some of the best natural moisturizers and comforting agents—aloe, jojoba and pomegranate—to rejuvenate and pamper lips. 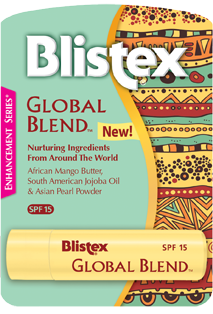 These moisturizers are blended with olive leaf, grape seed oil, apricot oil and other organic ingredients to add to its effectiveness in refreshing and nourishing lips. 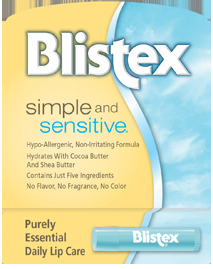 With a suggested retail price of $1.99, Blistex Natural Cooling Comfort will be available in October at food, drug and mass retailers nationwide.